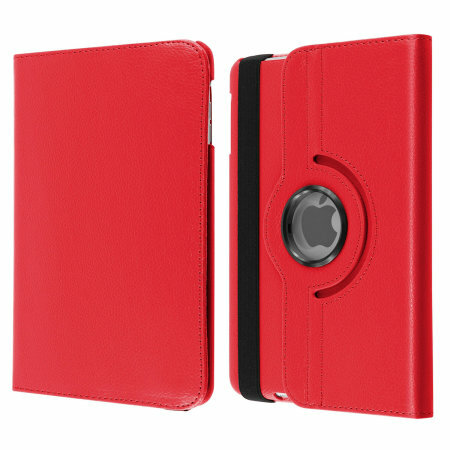 The case has been specifically designed for the iPad Mini 3 / 2 / 1, so you are given the best possible fit. 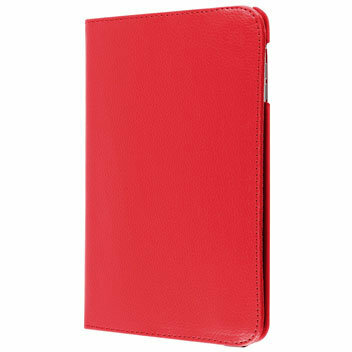 Underneath the sturdy leather-style casing is a strong frame that will keep your device safe and protected. 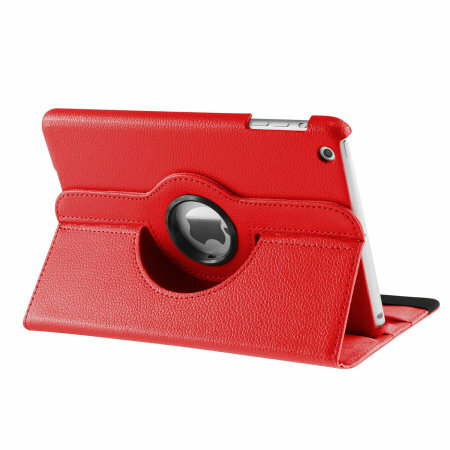 Just pop your tablet into the frame and it will snap into place with a perfect hold. 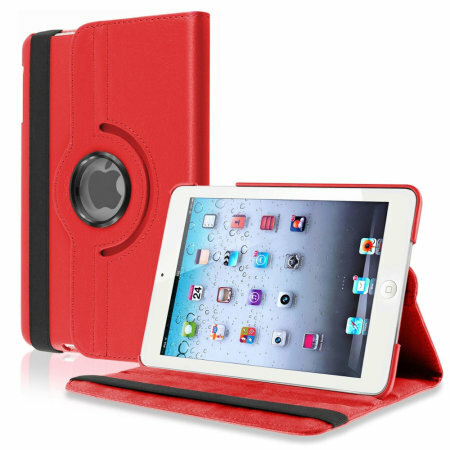 With the built-in rotating feature of the Leather-Style Case, you can adjust the viewing perspective of your iPad Mini. 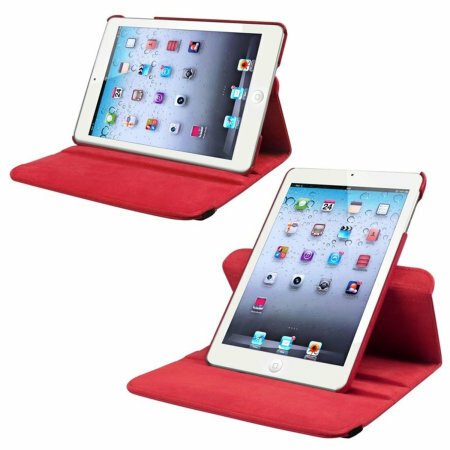 Simply twist to view your iPad Mini to either a portrait or landscape view, so you can perfectly optimise for the type of content you are viewing. 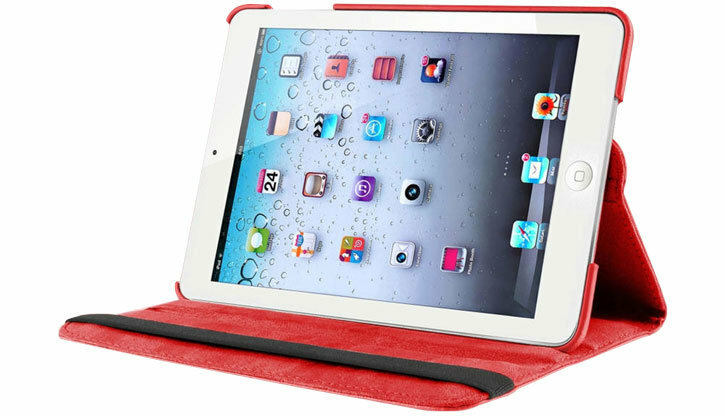 With the built-in stand, you can view content more comfortably without having to hold your device. 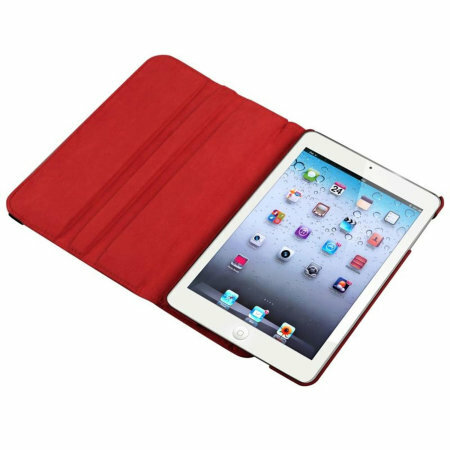 Instead, rest your iPad Mini on a suitable flat surface and watch videos, view photos or browse the web. 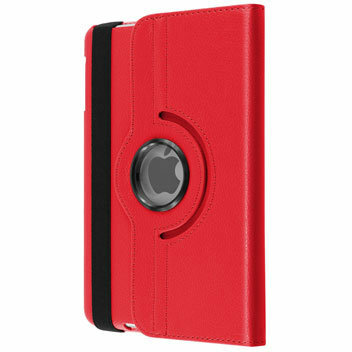 Simply open the cover and the iPad Mini intelligently wakes up. 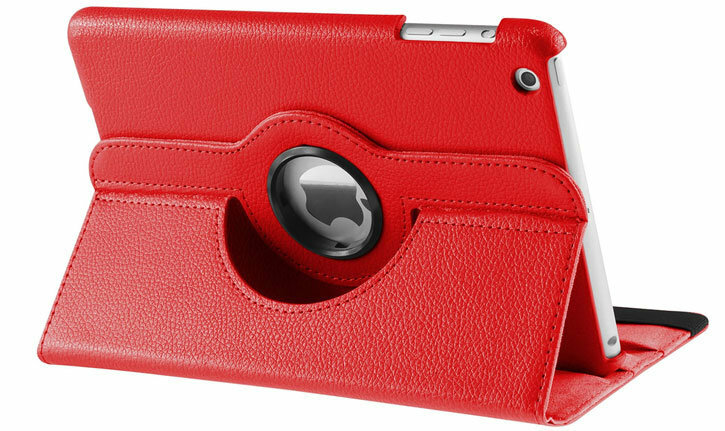 Close it and the device automatically goes to sleep - no need to press any buttons. This means you only use your precious battery power when you need to.